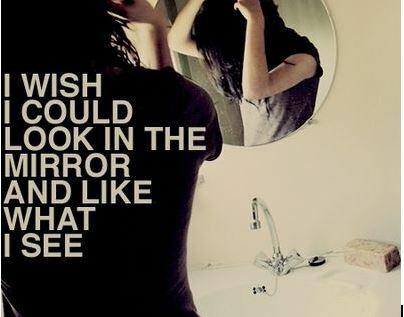 Mirror Mirror: How to like what I see? Negative body image and low self-esteem are common among teenagers and young adults and can negatively affect the way you feel and stop you from living a healthy and happy life. Research shows a negative body image and view of self is related to higher levels of depression and anxiety as well as lower self-esteem. A negative body image can also impact your quality of life – ie. stop you from hanging out with friends; going to the beach; spending more time than you want at the gym; changing outfits or trying to fix your appearance. Over 5 weeks, Mirror Mirror will help you understand and build a positive relationship with your body and begin to challenge some of those unhelpful thoughts and behaviours that are preventing you from enjoying your life. It will also help build your self-esteem and confidence, helping you value who you are. Speak to your GP to see if you meet eligibility for medicare rebates or discuss further options with staff at Lakeside Rooms.